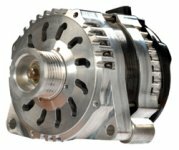 This list of alternators will help you determine what alternators will interchange with each other on GM, Ford, and Chrysler vehicles. 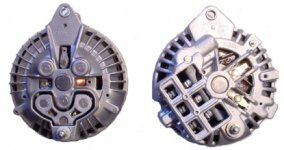 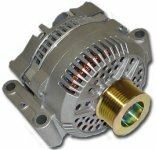 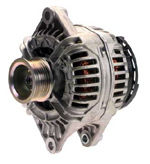 This should help you find the best alternator to use when upgrading to a higher amperage alternator. 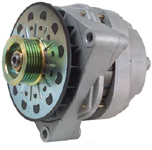 The alternators contained in each row will have the exact same mounting configuration. 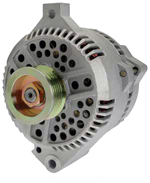 We can provide wiring harness adapters, a 1-wire regulator, or instructions if wiring changes are necessary. 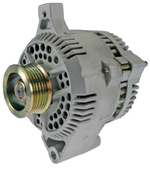 Click on a picture to see the unit and available amperages on our website.